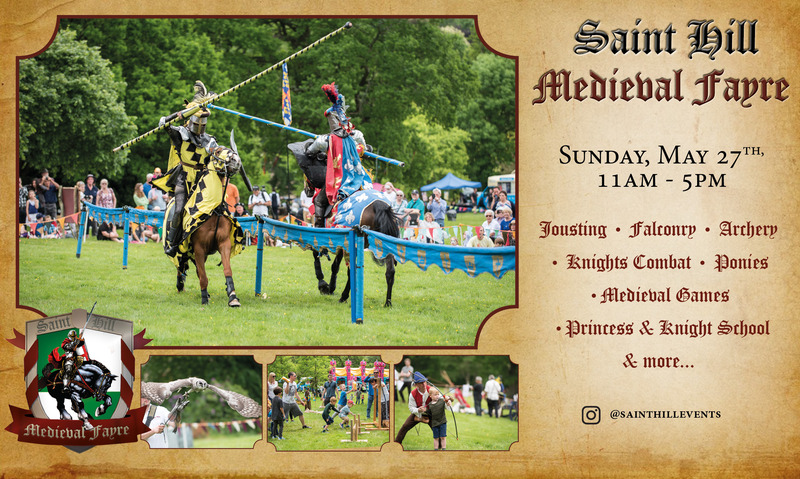 This year's Saint Hill Medieval Fayre is going to be bigger and better than ever! 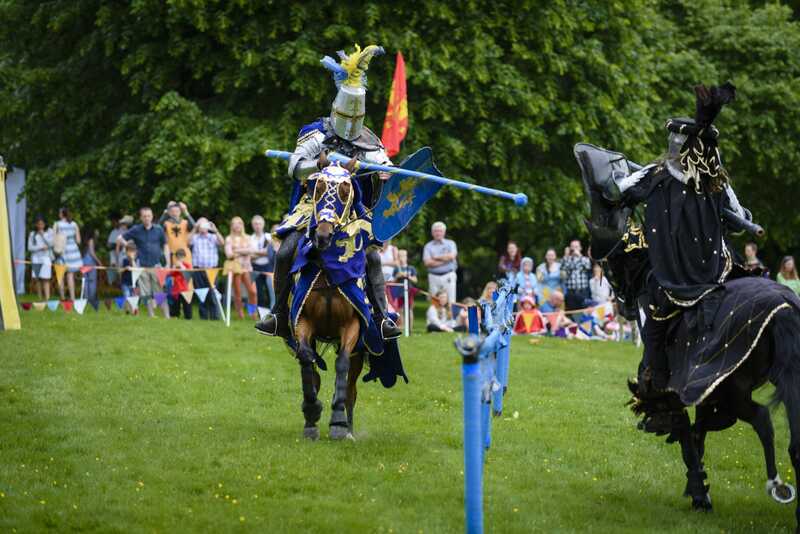 Activities include: Archery, Jousting, Falconry Knight Tournaments, gift stalls, pony rides, face painting and more. Tickets available at the gate. If you wish to pre-book please use the PayPal link below or contact Jo on 07985 295 680 or enquiry@saint-hill.uk. Click on the button below to pay online. You can then add the number of tickets required. Please bring your PayPal receipt with you on the day. Yes there is a Restaurant and you are more than welcome to visit it. You can bring your dog, however we do ask that you be aware that on events such as this there are a lot of children and animals so please do not bring any undomesticated dogs. Any dogs causing disturbances will be required to leave.